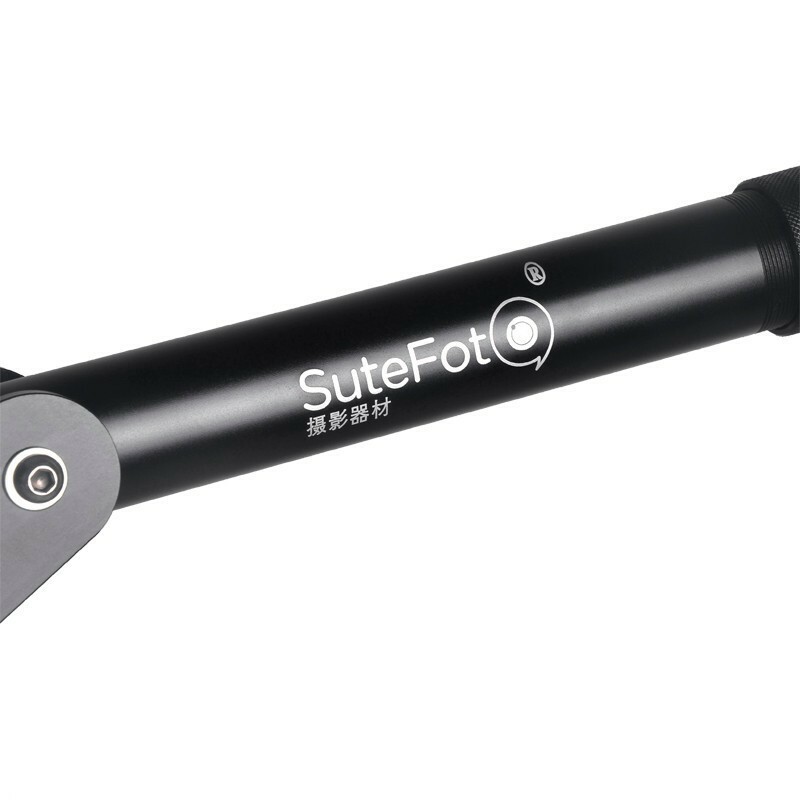 Sutefoto SF-1 is a tripod mounted camera crane system designed to allow you to smoothly boom your camera up, down and move your camera in an infinite number of 360 degree arcs. 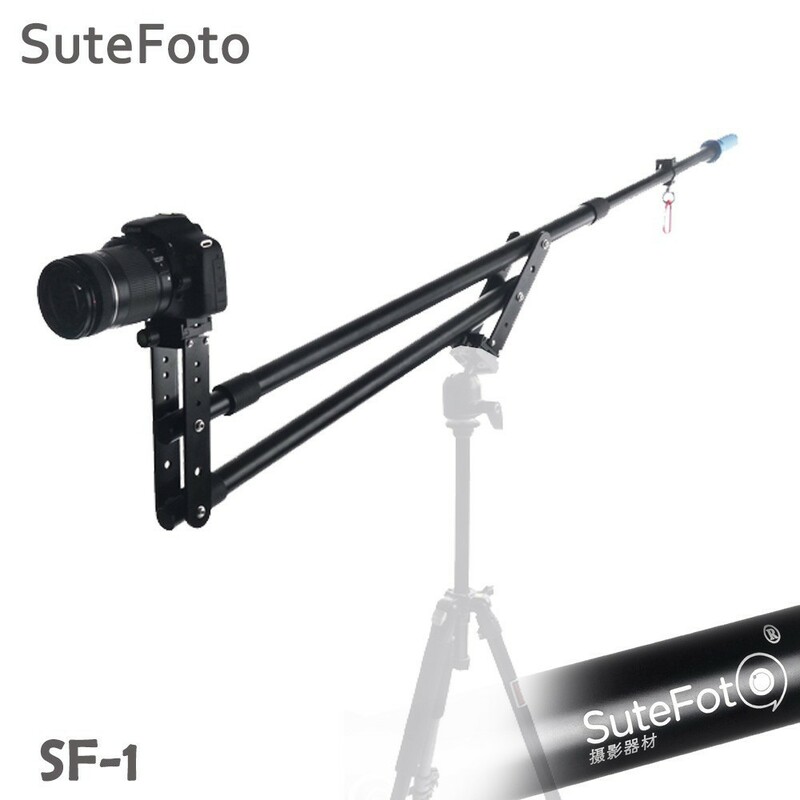 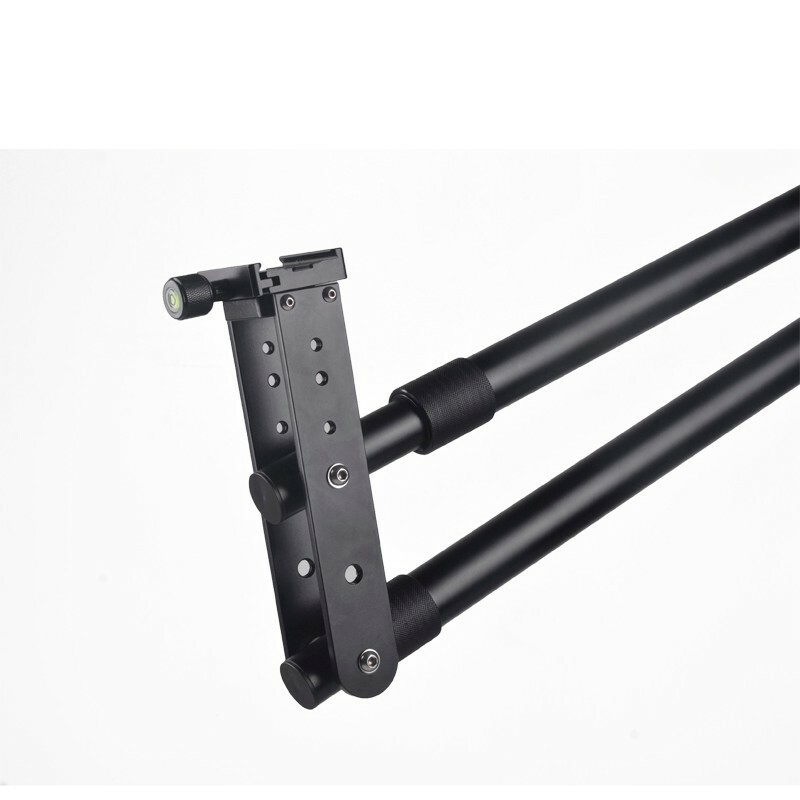 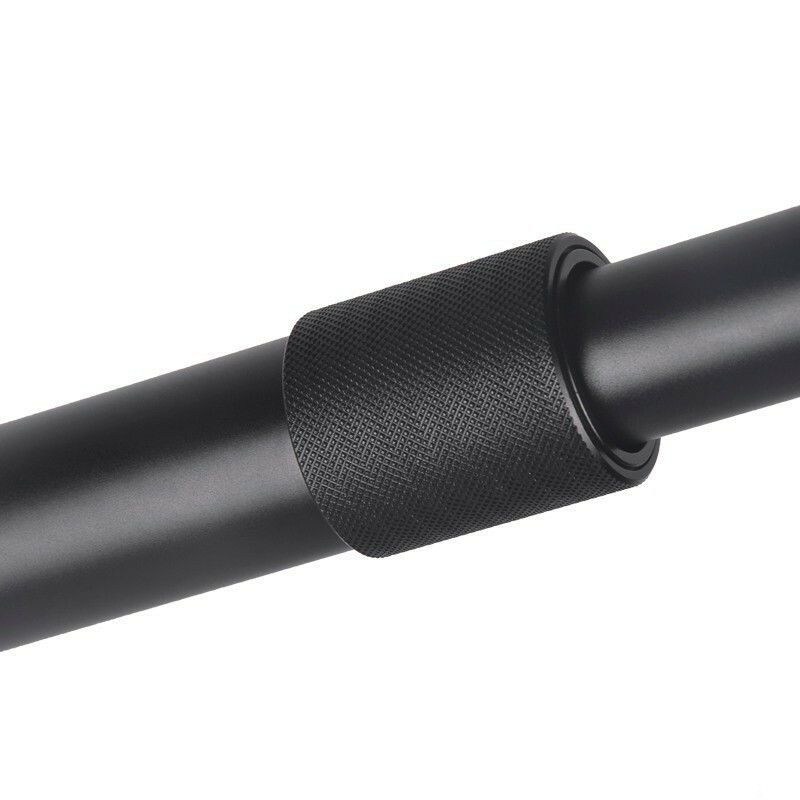 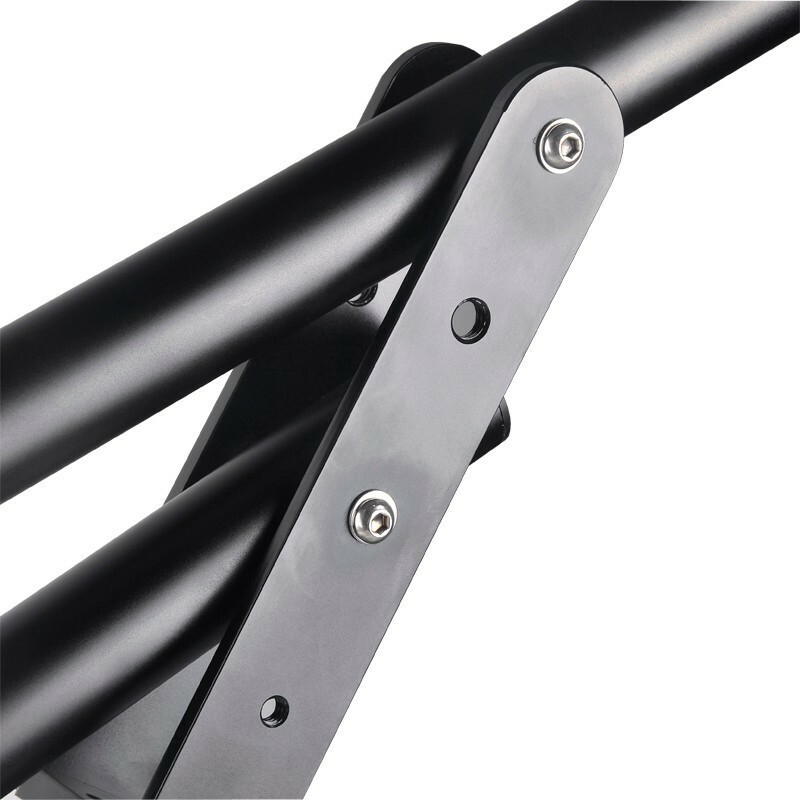 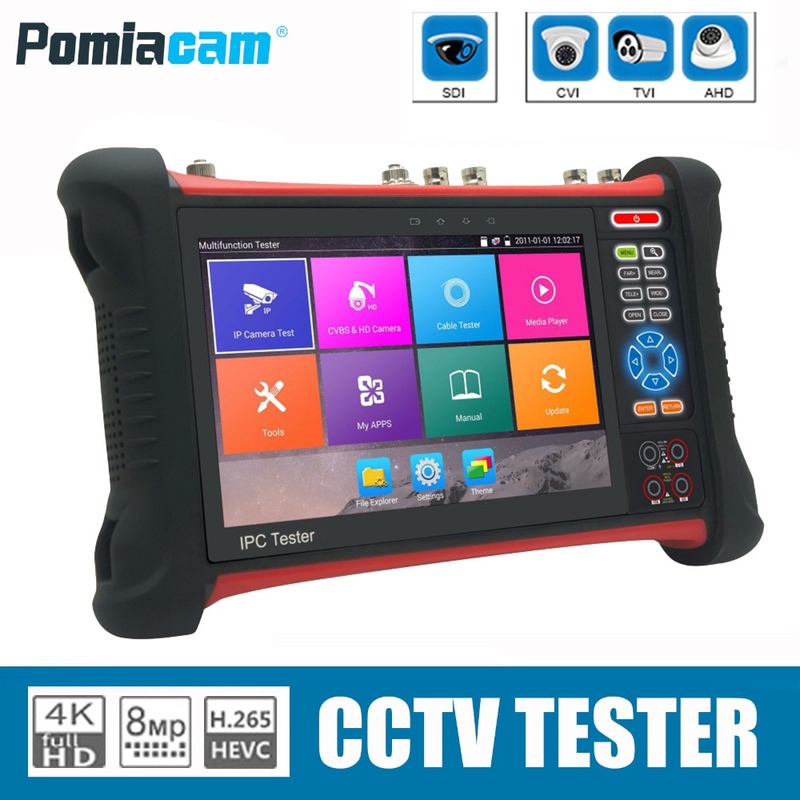 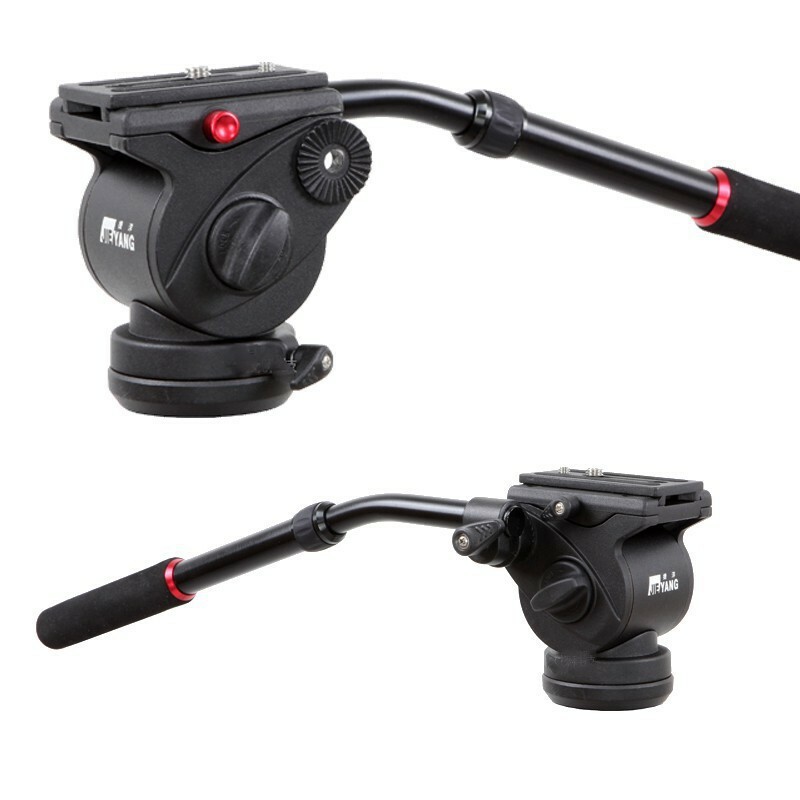 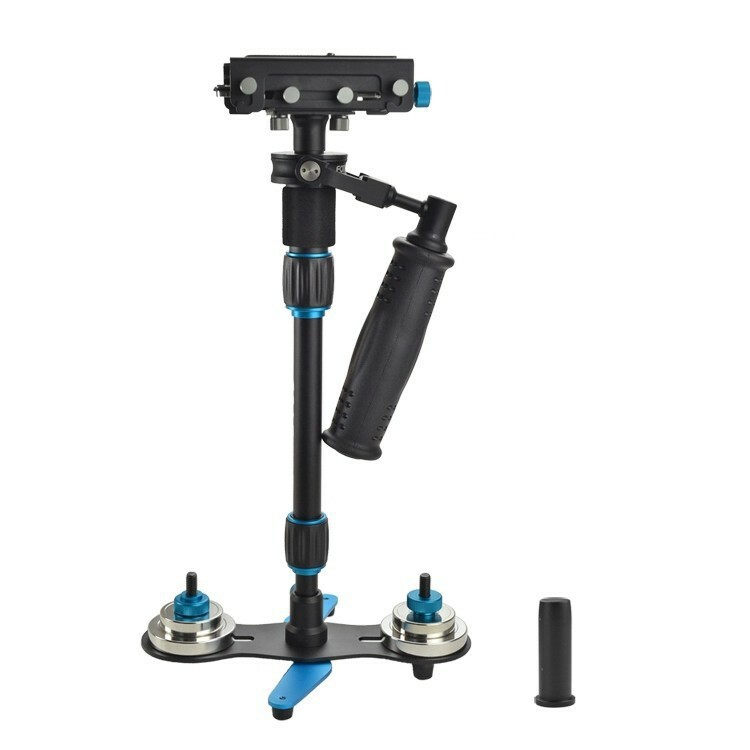 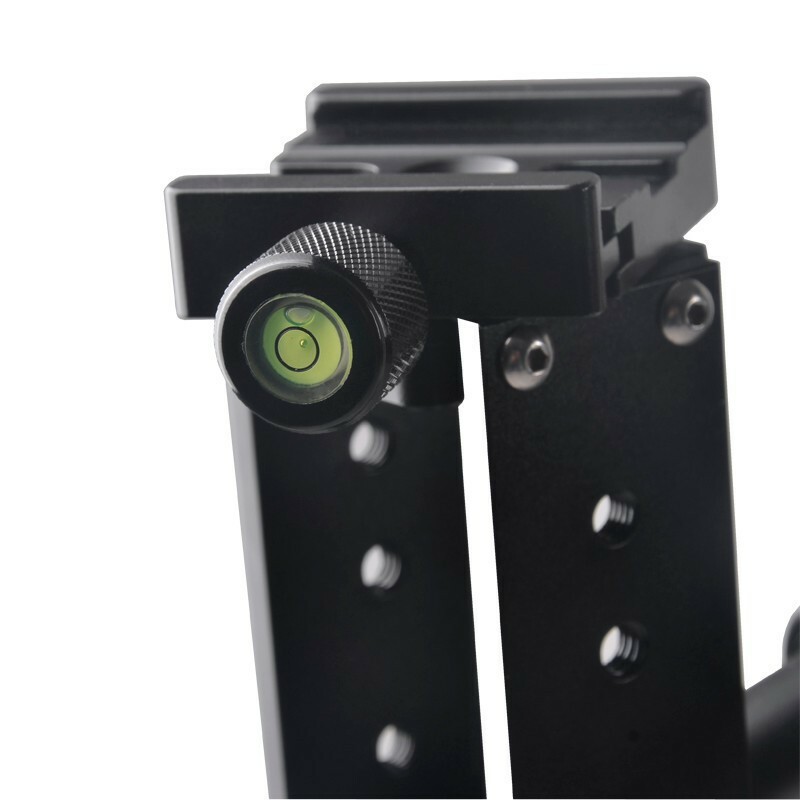 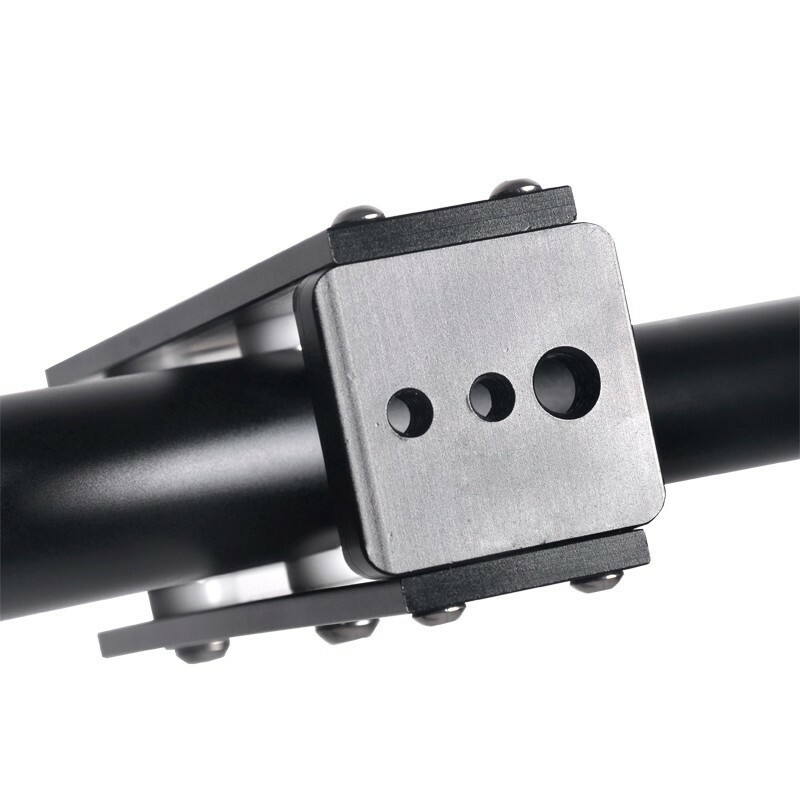 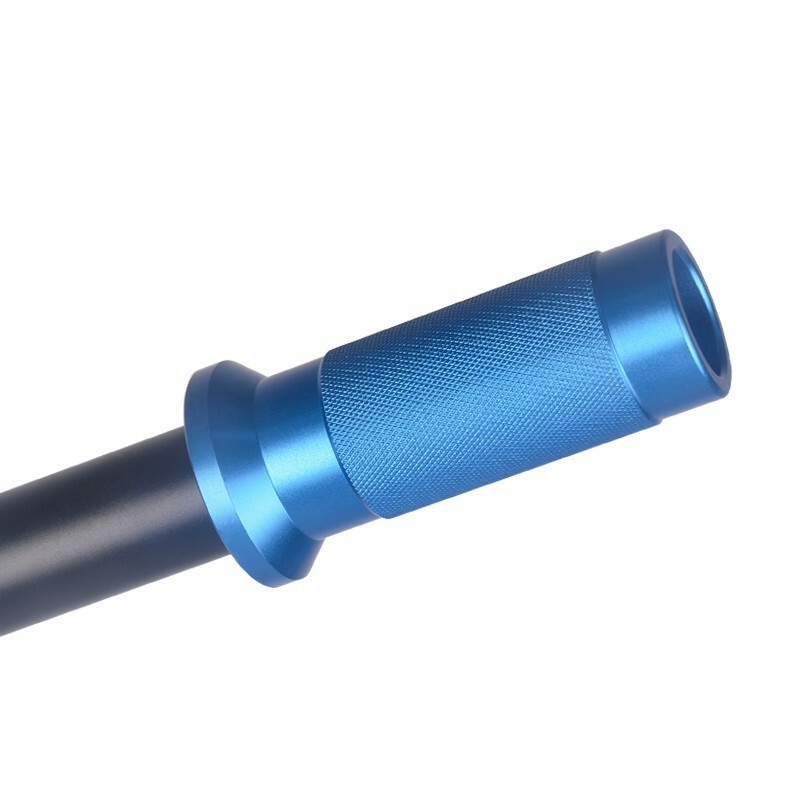 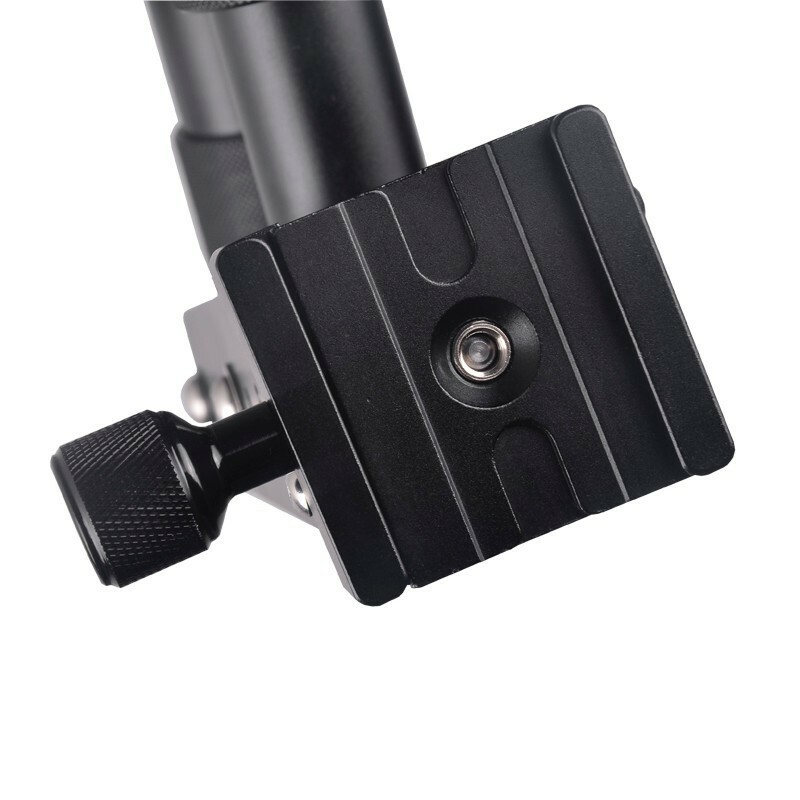 When balanced properly and used correctly, SF-1 enables you to move your camera precisely and fluidly and get that marvelous picture or short film. 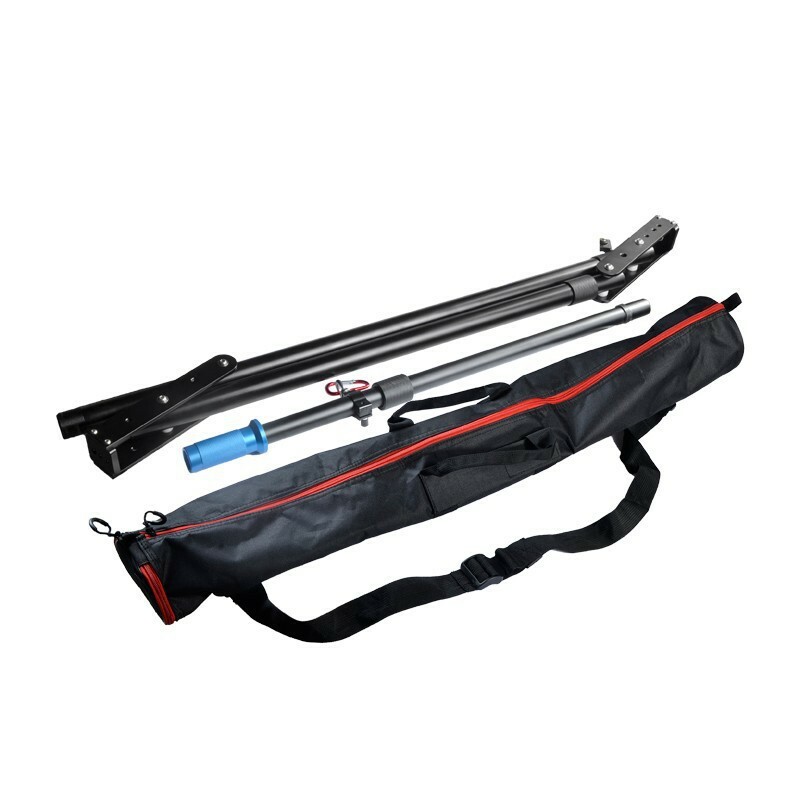 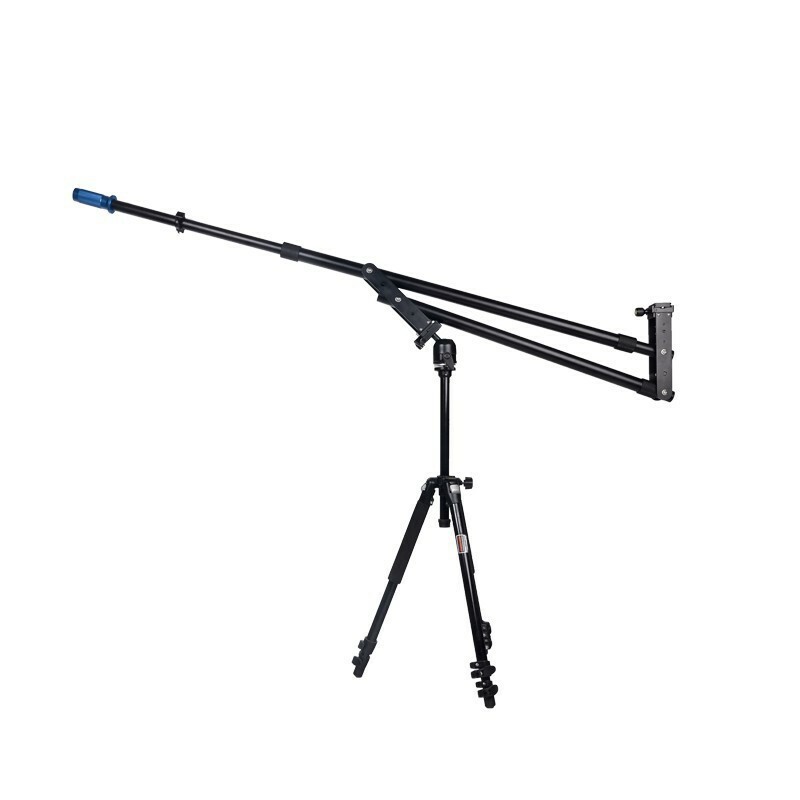 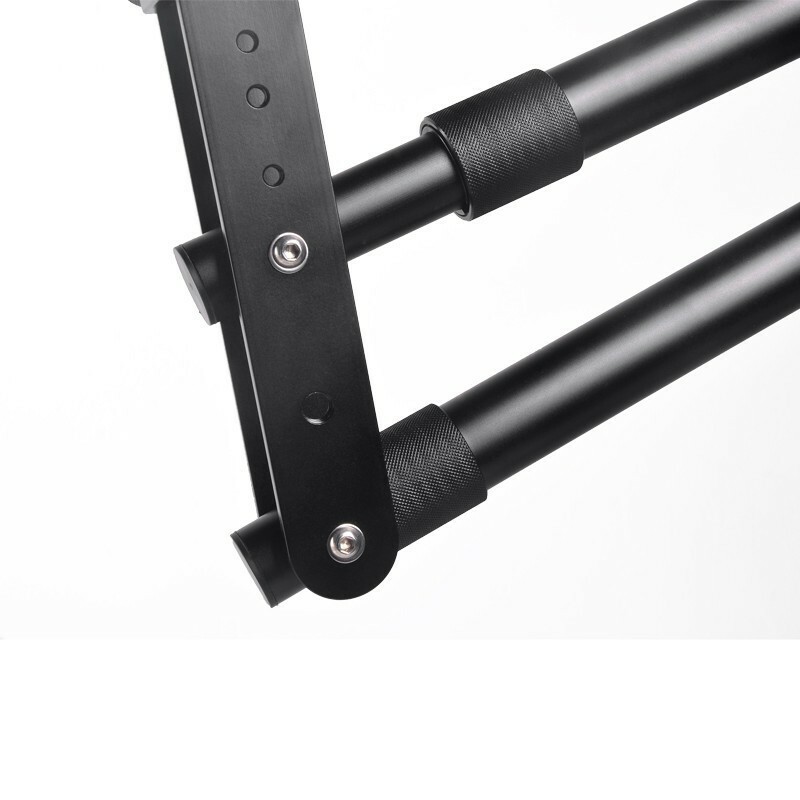 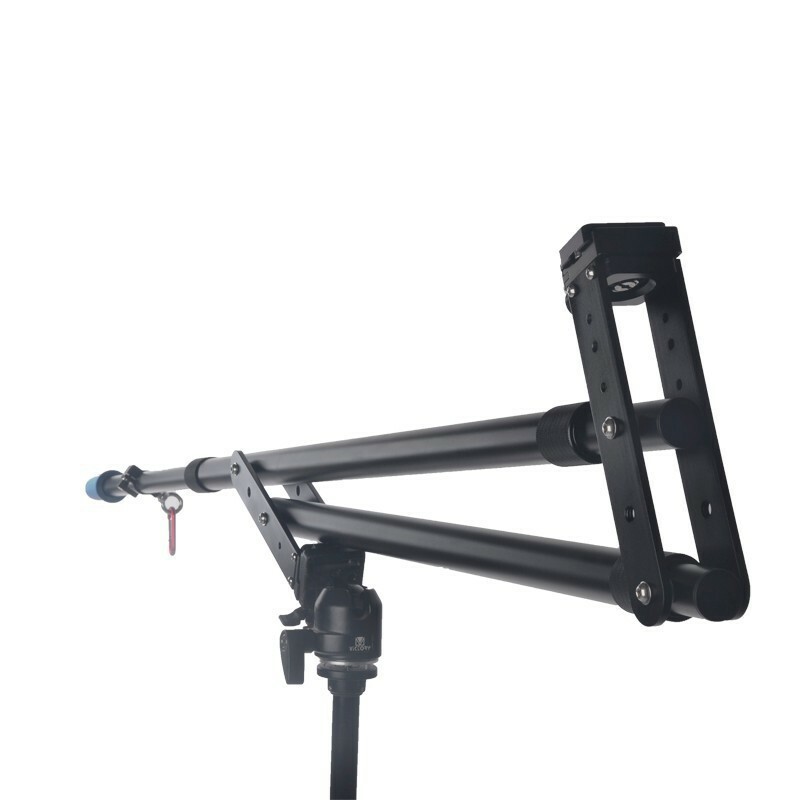 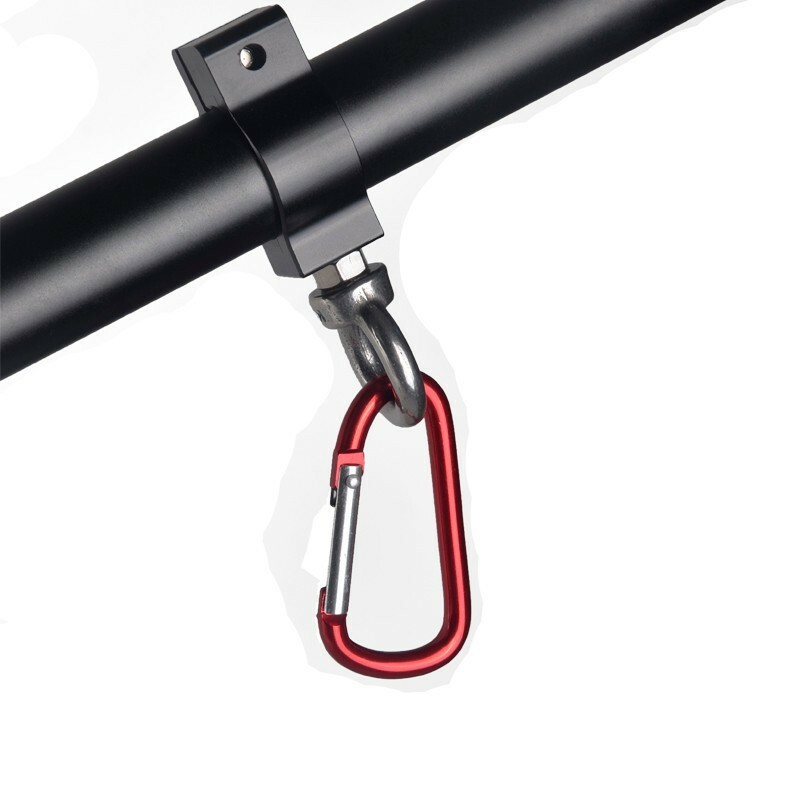 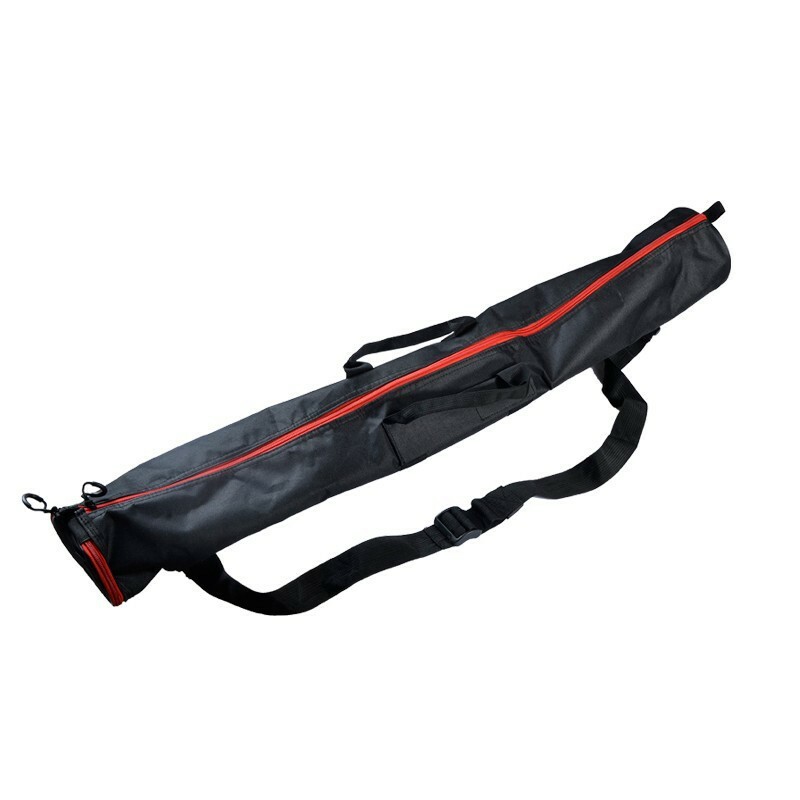 It’s perfect for wedding videographers, documentary producers, music video productions or for anyone who has the need for a jib arm.